Desktop search tools are available from various online search engines like Google, Live etc.,but many choose the Windows default search engine for finding files which has not changed since the beginning which depends a lot on indexing.Here are 3 free tools that are light and make searches faster on Windows. 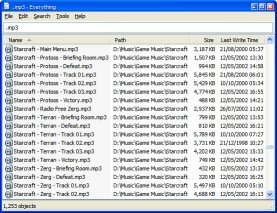 Everything : “Everything” is an administrative tool that locates files and folders by filename instantly for Windows.It can index around 1,000,000 files in about 1 minute and takes only around 3-5mb of ram and less than 1mb of disk space.Everything monitors file system changes and includes new files and folders into the index and reflects them in search results instantly. You can use boolean operators, wildcards and regex(regular expressions).Everything locates files and folders on local drives and NTFS file system only and works on Windows 2000, XP, 2003 and Vista. 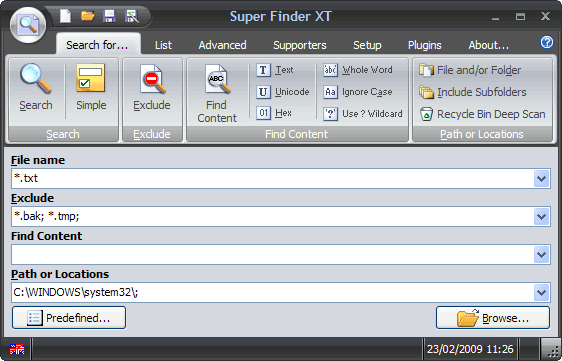 Super Finder XT – Super Finder XT is a free search tool for Windows and works in 2 modes Simple(for starters) and Advanced(for pros) and the interface looks similar to the MS Office 2007 Ribbon. Two operating modes, Simple and Advanced. 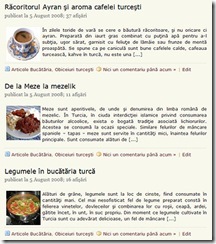 True” search text (plain or unicode!) in file. Exclusion list, by file extensions or full/partial name. Predefined paths selection panel to search any selected folders and drives. 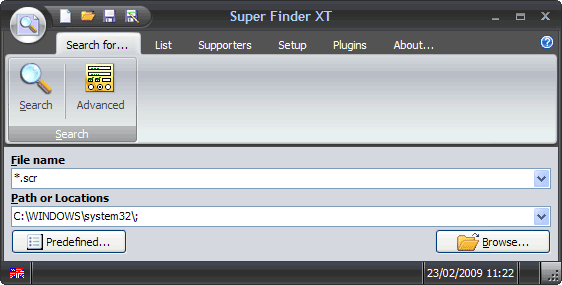 Plugins support : To implement new search features without reinstalling Super Finder XT. 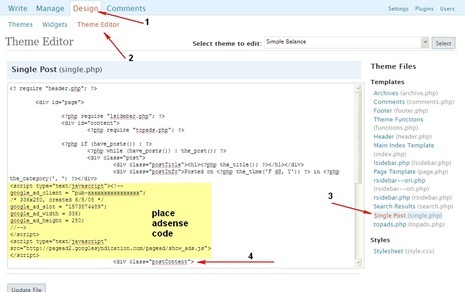 Smart Search mode”: allow to search for similar names without type the asterisk (*) character at the begin or end of partial file name or extension to search. Program activation by pressing “Search” hotkey on keyboard. 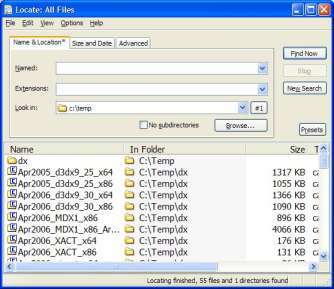 Locate32 – Locate32 is similar to updatedb and locate commands in Unix based systems and helps you find files from your harddrives and other locations by storing information about directory structures in database and uses these databases in searches providing very fast results.Works on Windows 98/ME/NT4/2000/XP/Vista and also available in 32 bit and 64bit.